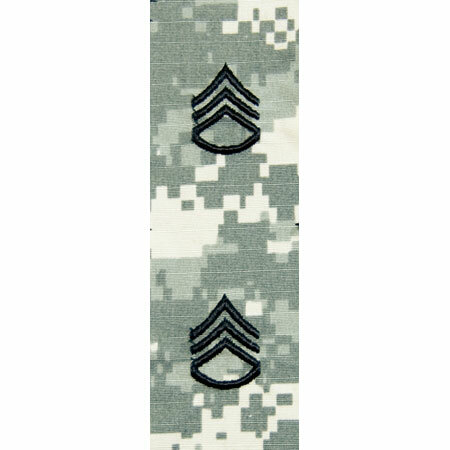 Rank for your ACU headwear! One for your patrol cap and one for your helmet cover. Rank is embroidered onto ACUPAT fabric.